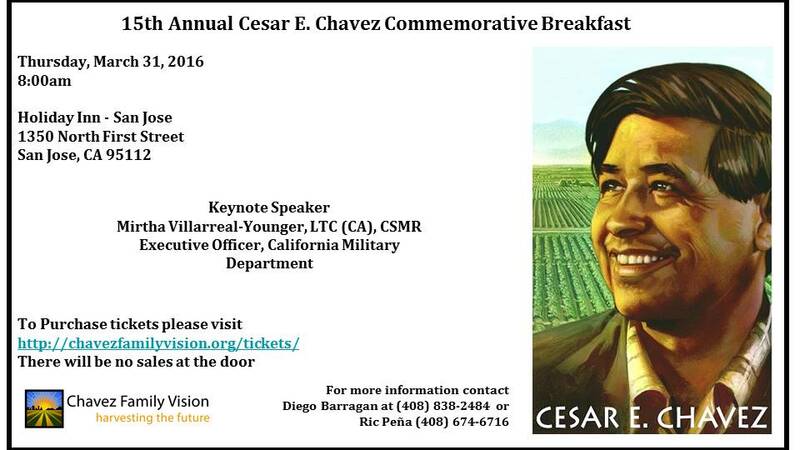 Please join Chavez Family Vision, Inc. in celebrating the 15th Annual Cesar E. Chavez Commemorative Breakfast. 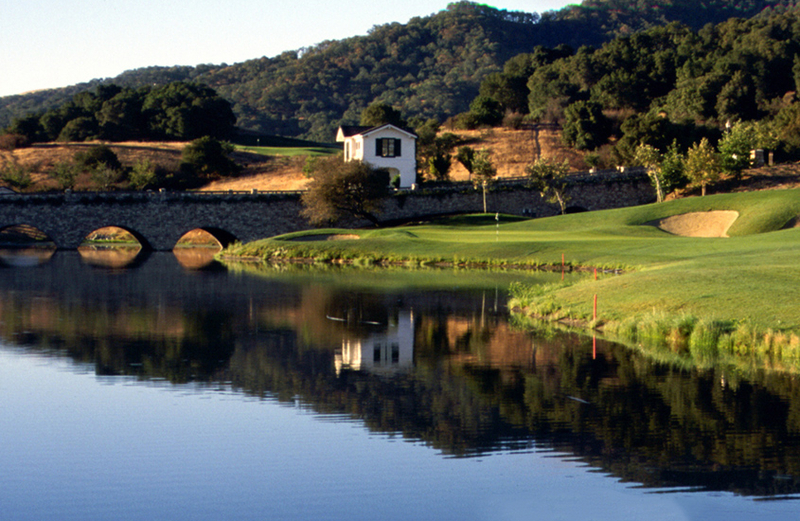 The breakfast will take place Thursday, March 31, 2016 at 8am at the Holiday Inn – 1350 North 1st Street , San Jose, CA 95112. Ticket sales will close at 12:00 p.m. on Friday, March 25, 2016. To view/download the CFV 2016 Breakfast flyer, please click here. 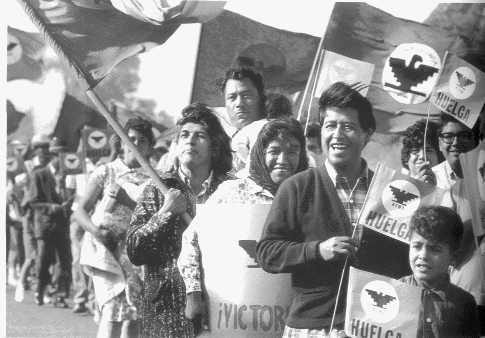 All proceeds benefit the Cesar E. Chavez Scholarship Fund. Mirtha Villarreal-Younger, a California native, is a 22-year U.S. Army Veteran—11 years active duty and 11 traditional California Army National Guard. A first generation Mexican American, Mirtha knew early on that she wanted to serve in the Armed Forces and enlisted at age 18. She became the first female California Officer Candidate School Commander and a Public Information Officer in California. She served several overseas tours, including a combat tour in Afghanistan. Throughout her military career, she served in several positions such as Director of State Personnel at the California Military Department (CMD), Deputy Director of State Personnel Programs, State Equal Employment Officer, Deputy Director of Public Affairs, Command Information Officer, and Chief of Community Relations. She always made it her mission to incorporate the Latino Community into her work by highlighting the many accomplishments of Latino/a service members. As a result of her efforts, she received the “Latino Spirit” Award, an award that recognizes statewide, exemplary work to strengthen California’s democracy and advance the representation of Latinos in public service. On July 31, 2013, Gov. 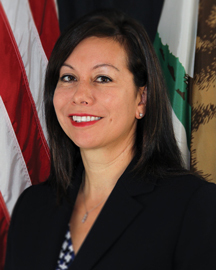 Brown appointed Mirtha as Deputy Secretary for Minority Veterans Affairs at the California Department of Veterans Affairs (CalVet). Her mission was ensuring minority and underrepresented Veterans had knowledge of and access to their earned Veteran benefits. One of Mirtha’s key projects was reenergizing the “El Soldado”/Mexican American Veterans Memorial Beautification and Enhancement project. Her dedication was evident when she stated, “I am very passionate about the work that I am doing with the group, because I firmly believe there should be a dignified monument that pays tribute to those Latino Veterans who have served our country proudly.” Because of her leadership and dedication to El Soldado, construction is expected to begin later this year, a dream long overdue. 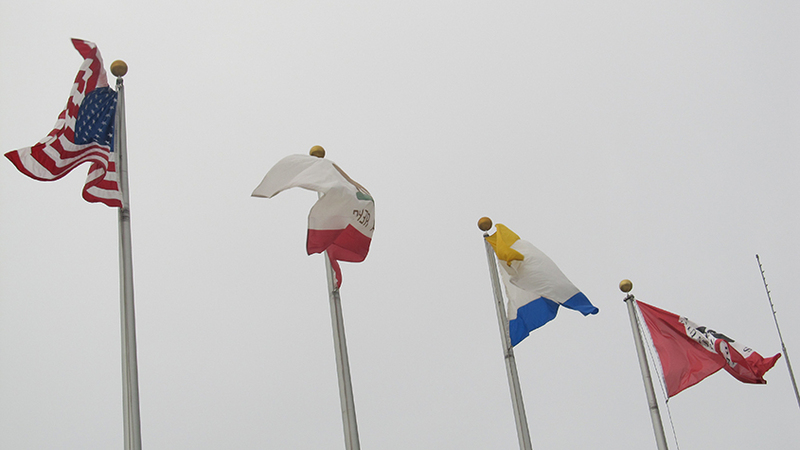 In October 2015, Villarreal-Younger accepted a position with the California Military Department as their Executive Officer. Her duties include participating in special studies and projects relating to organization, readiness training, activation, re-designation, conversations and discontinuance of units and problems relating to training, logistical support, funding and personnel. Mirtha Villarreal-Younger is married to Martin Younger and has one daughter, Esperanza Mia Younger.